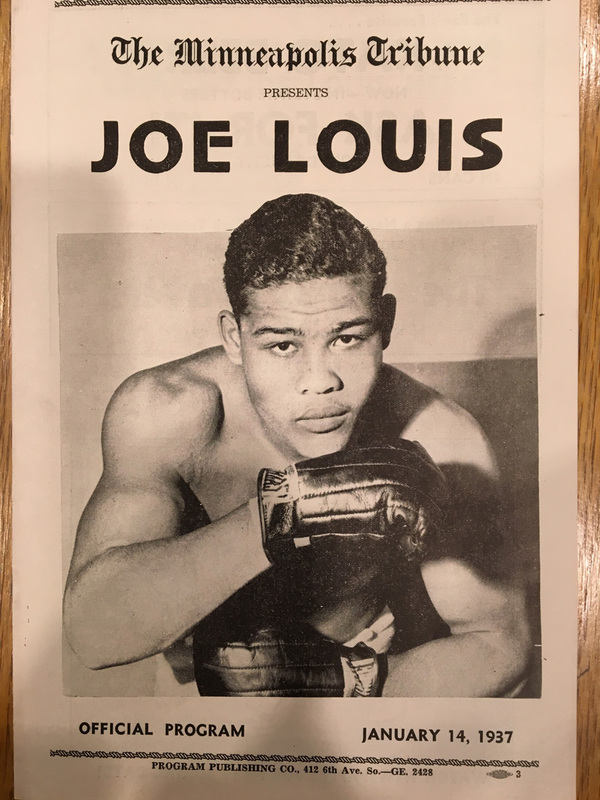 Joseph Louis Barrow (May 13, 1914 – April 12, 1981), best known as Joe Louis, was an American professional boxer. Josehp held the world heavyweight championship from 1937 to 1949, and is considered to be one of the greatest heavyweights of all time. Nicknamed the “Brown Bomber”, Louis helped elevate boxing from a decline in popularity in the post-Jack Dempsey era by establishing a reputation as an honest, hardworking fighter at a time when the sport was dominated by gambling interests. Louis’ championship reign lasted 140 consecutive months, during which he participated in 26 championship fights; a 27th fight, against Ezzard Charles, was a challenge to Charles’ heavyweight title and so is not included in Louis’ reign. Louis was victorious in 25 title defenses, a world record second only to Julio César Chávez with 27. In 2005, Louis was ranked as the #1 heavyweight of all-time by the International Boxing Research Organization, and was ranked #1 on The Ring magazine’s list of the 100 Greatest Punchers of All-Time.